Two Roxborough elegantly marks the gateway to Rosedale, one of Toronto’s oldest and most exclusive neighbourhhoods. 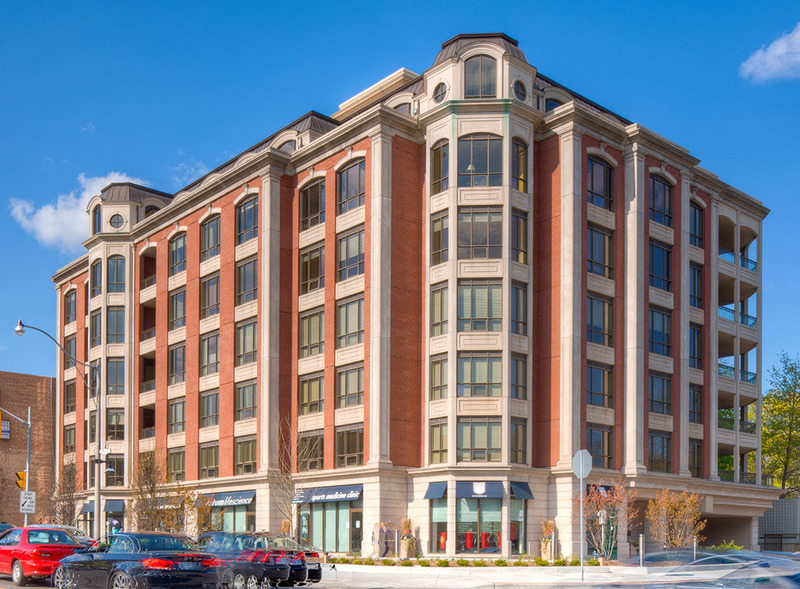 Clad in a traditional red brick, it has classic copper and precast details, loggias add style and grace to the building, designed to appeal to nearby residents who are looking to downsize. The intimate and exclusive building represents the development principles we embrace, a central location close to transit and the amenities of the city on a site that lends itself to intensification. This project was taken from land purchase to re-zoning, marketing and sales, financing, construction to after sales service and selecting property management. ©2019 Diamante Development Corporation. All rights reserved. Created by 52 Pick-up Inc.